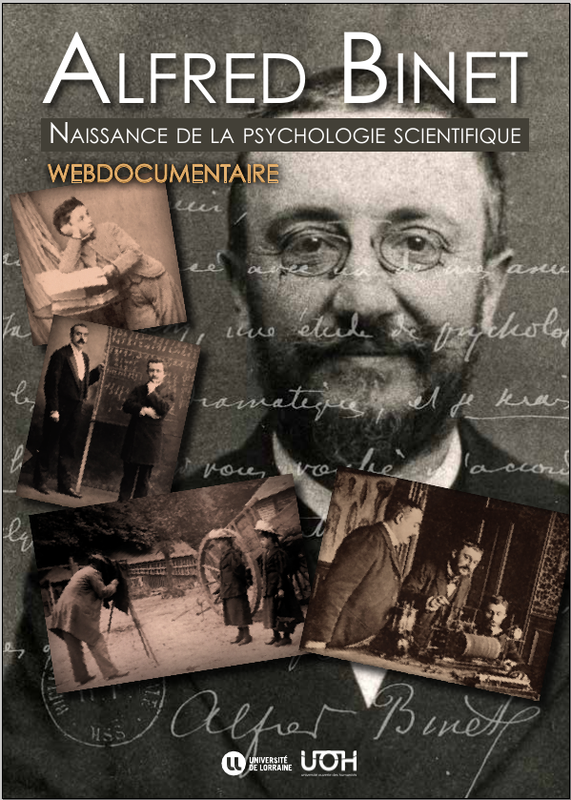 Philippe Tomine and Alexandre Klein have realised a documentary on Alfred Binet. A public presentation is organized October 15, 2014 at 5 pm in the amphitheater Lucien Cuénot at the Museum-Aquarium of Nancy (entry rue Godron) in the presence of the two authors. The film can also be visioned under this link. Mad Studies to replace (history of) psychiatry?